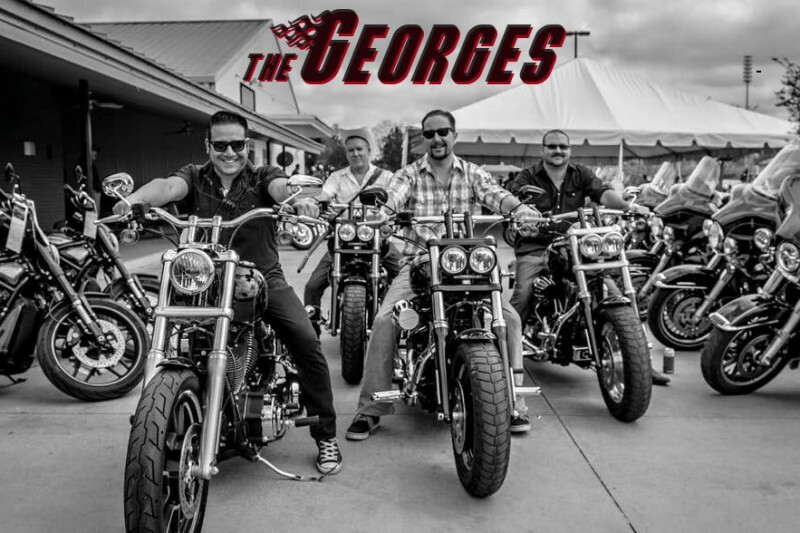 Fundraiser by Chris Dodds : The Georges are recording a new CD! 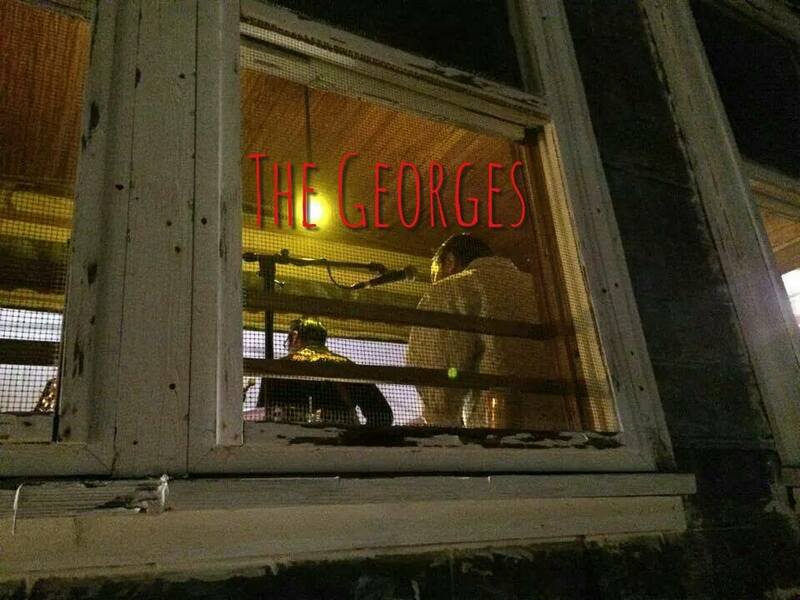 The Georges are recording a new CD! The Georges are getting ready to head into the studio to record a new project of 10 or more songs for your aural pleasure and YOU can help us capture the energy and excitement of our live sets by joining us in raising the funds necessary to complete this project! Check out the fun items we have in exchange for your generosity (and your cash) and help us bring this new music to YOU! We're moving right along and fast reaching the 1/4 mile mark! For those who have jumped onboard -- THANK YOU! The sooner we hit that $16K goal, the sooner we can get into the studio and get this material recorded so we can get it into your hot little hands -- this is gonna be a great ride! We've broken through the $2,000 gateway and that brings us to having raised 1/8 of the total that we need to get this bird off the ground. So for all of you who have given so early in the campaign, we THANK YOU and we ask that if you could all kindly donate 7 more times in the same amounts you have given, that'd be great. Okay. Thanks. Kidding! Seriously though, it's been a great week so far and we look forward to seeing everybody out and about during this fundraiser (and beyond) and we're all really pumped to keep up the momentum. If you're looking for something fun to do this weekend, make the short drive over to Hondo and come join us from 6-10 at the Cornfield Maize where we'll be rockin'-and-a-rollin' and having a BIG time! We've raised $1,815 in just a little over 24 hours since we went live with this campaign and we're all so excited for those who have already joined in ~the cause~ and we can't wait to see who else jumps onboard to help us make this CD recording project a SUCCESS! One slight update to the campaign this afternoon was a bump in the amount we're targeting. Due to the cost/fees of hosting this campaign on GoFundMe.com, we realized that in order to maintain the amount of $$$ we estimate we're going to need, it was necessary to ask for just a bit more. While there is no deadline for raising the funds for this project, we' going to do our best to reach our financial goal by November 30th. This gives us just a little over 2 months to make this happen! Call the neighbors and wake the kids because The Georges are recording a new CD and EVERYBODY NEEDS TO KNOW! 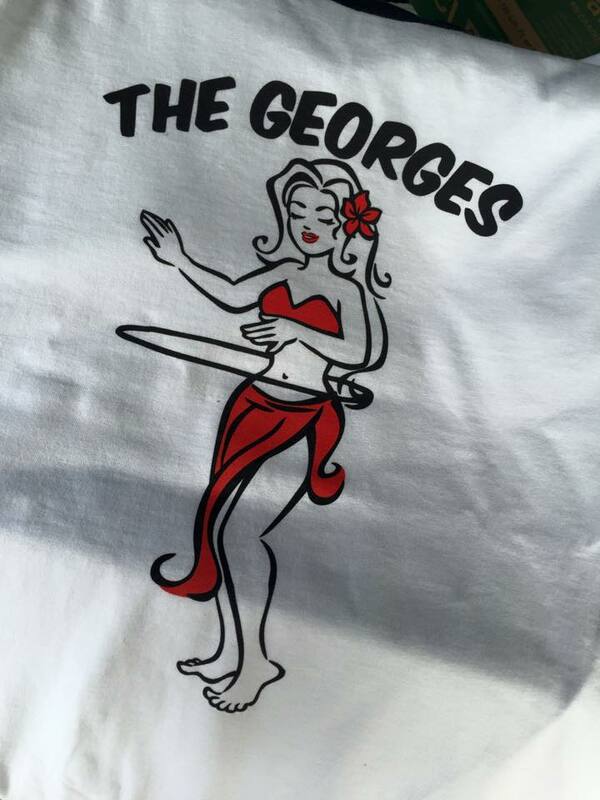 Give $25 bones and you'll be lookin' stylish in a fresh new Georges T-Shirt! We'll also send you a link for a digital download of the new release. Sooooo cool! For just $40 clams you'll get the download link, a fresh new Georges T-Shirt, and a copy of the new recording on CD. Booyah! For $75 greenbacks, you get the download, the CD, & the shirt -- AND we'll call to serenade you with a song of your choice. Any song. Any Artist. You win! For only $100 Benjamins, you get all the cool schwag included at the $75 level AND we'll include your name in the liner notes on the CD. "Look Ma, I'm famous!" Throw down $600 Big ones and you'll get all the fun of the $200 level AND we'll put you +1 on the "PestList" for a year at every show you wanna see. Whaaaaaat?! This amount of cabbage earns you *ALL THE THINGS* as well as a private 2 hour show at your home or establishment within a 100 mile radius of Gruene Hall. Score! Can't wait for the new CD. We love hearing y'all play. Hurry back to the Buzzard Bar! Many happy memories enjoying your performances, we are excited about your new CD! Keep playing the rock-a-billy sound. I really enjoy listening to y'all and look forward to the new CD.